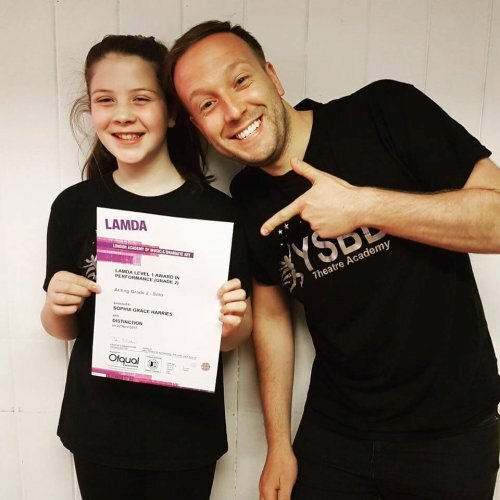 LAMDA (London Academy of Music & Dramatic Art) Examinations available at YSBD Theatre Academy with Acting Coach, Mark Paterson. LAMDA is one of the UK’s oldest and most respected awarding organisations. We have been offering practical examinations in communication and performance subjects for over 130 years. In this time, our qualifications have helped hundreds of thousands of candidates of all ages and abilities to develop lifelong skills. 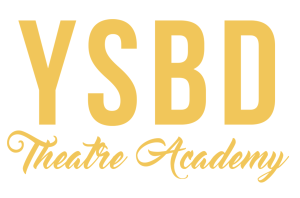 Discounts are applied to students taking other classes at YSBD Theatre Academy. Please contact us for more information. Spaces are limited so it is first come first serve. To book your place please email or call Principal Hannah.